Home - Mom Life - Inspiration - 9 Types of Moms: Which are You? 9 Types of Moms: Which are You? 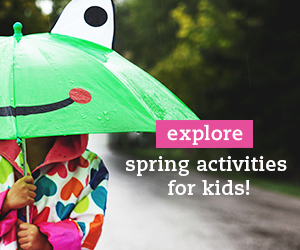 Ever wish you could be the mom who loves all things crafting and creative with your children? Or wish you were more organized with the charts, calendars, and firm boundaries? There are so many types of moms. Have you ever thought about your type? 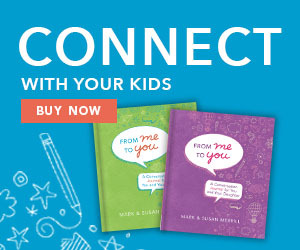 Our parenting style is determined not only by what we believe but also by who we are. 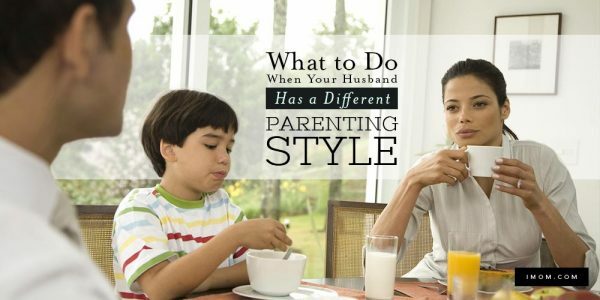 Having different personalities means we will parent differently. Knowing our personality helps us accept our parenting style and use our strengths while guarding against weaknesses. The Enneagram is one way to determine your parenting style and describes 9 types of moms. 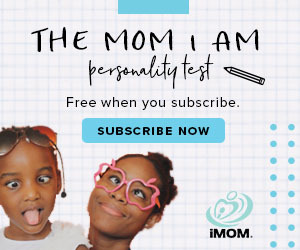 Take the test and then find out your biggest strengths and struggles for each type of mom. Which are you? Note: If you’d like to take the test, you can take one for free here. 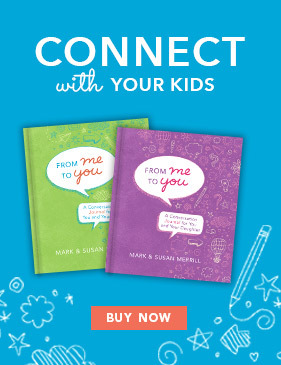 See below for how your type effects your parenting style. This mom leads a well-organized life with tidy surroundings. She has high ideals, a strong sense of right and wrong, and provides her children security through well-kept boundaries. Her struggle: She needs to make sure she’s not too hard on herself or her family and lets her children do things differently. This mom is warm, empathetic, and likes to feel needed. She’s the mom who drops what she’s doing to bring the forgotten lunch and sacrifices her hobbies to help her kids with theirs. Her children feel loved and served. 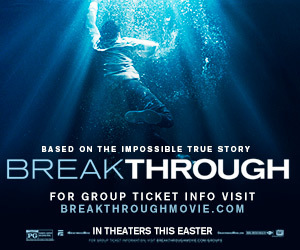 Her struggle: She has to be careful not to become people-pleasing or resentful about giving up for others. This mom is self-assured and goal-oriented. One of her goals is to parent well and her children will have her full energy and enthusiasm as she helps them tackle a wide range of opportunities. Her struggle: This mom needs to balance her ambition so her children don’t feel pressured and her family becomes exhausted. The Type 4 mom is creative, sensitive, affectionate, and empathetic. This is the mom with the glue sticks and glitter as she loves creativity in her home and children. Her struggle: She can be melancholy or moody and should take care of her emotions so she can care for her family. This mom is a thinker, researcher, and inventor. She exposes her children to great ideas, researches their needs and their world, and enjoys seeing them pursue learning. Her struggle: Emotions are tricky for this mom and she should guard against detaching from her family’s emotional needs, especially in the baby and teen years. This mom is hard-working, responsible, and reliable. She creates a secure, nurturing home and is able to foresee and work through potential problems. Her struggle: Type 6 moms can parent with fear or worry; she should allow her children to take acceptable risks when needed. Just like she sounds, this mom is outgoing, upbeat, spontaneous, and loves the thrill of new adventures. She will play with her children and love them enthusiastically and optimistically. Her struggle: She shouldn’t neglect the routine chores and responsibilities of home and schooling for her children. This mom is straight-shooting, confident, and in control. She loves fiercely and will fight for those she loves. She encourages her children to take on big challenges. Her struggle: Type 8 moms should manage any anger issues and ensure they don’t helicopter parent. This mom is an easygoing, accepting, gentle, and pacifist. She provides a warm, stable home without drama and is supportive of her family. Her struggle: She shouldn’t strive for peace at all costs but learn to discipline and instruct her children in love. Tell us! How does your personality cause you to struggle? What parenting struggle do you find you deal with that isn’t listed above? 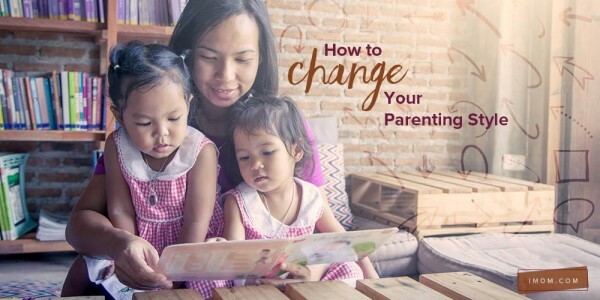 Knowing our personality helps us accept our parenting style and use our strengths while guarding against weaknesses. 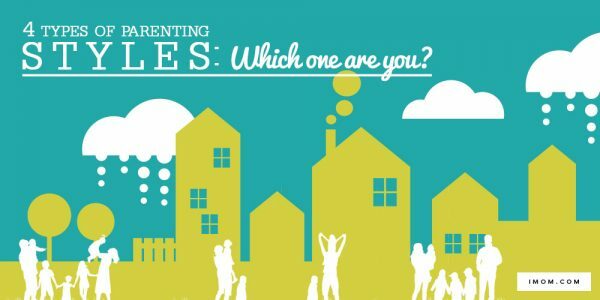 4 Types of Parenting Styles: Which One are You?